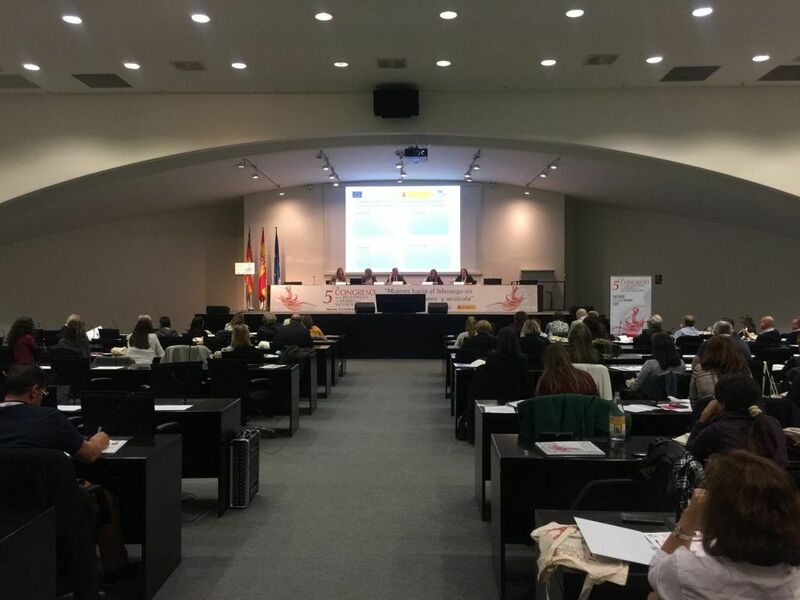 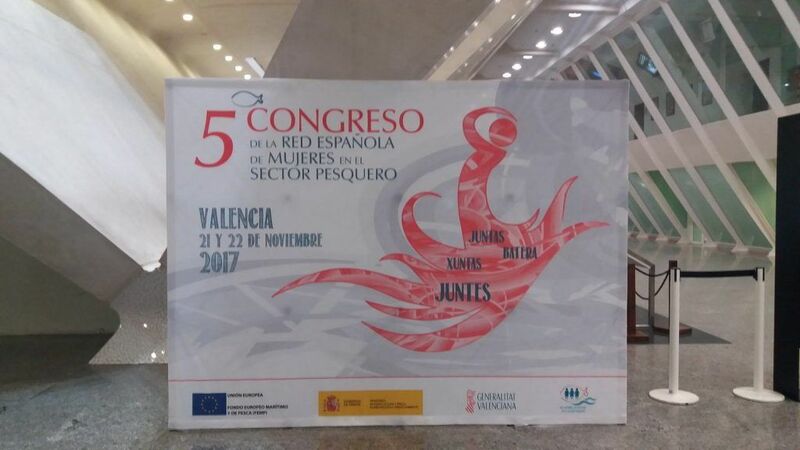 The Spanish Women in the Fishing Sector Network organized an interesting congress at the end of last month under the topic “Women towards leadership in the fishing and aquaculture sector” which, during two intense days, focused on the most interesting topics for women in this sector through presentations, round tables and workshops. 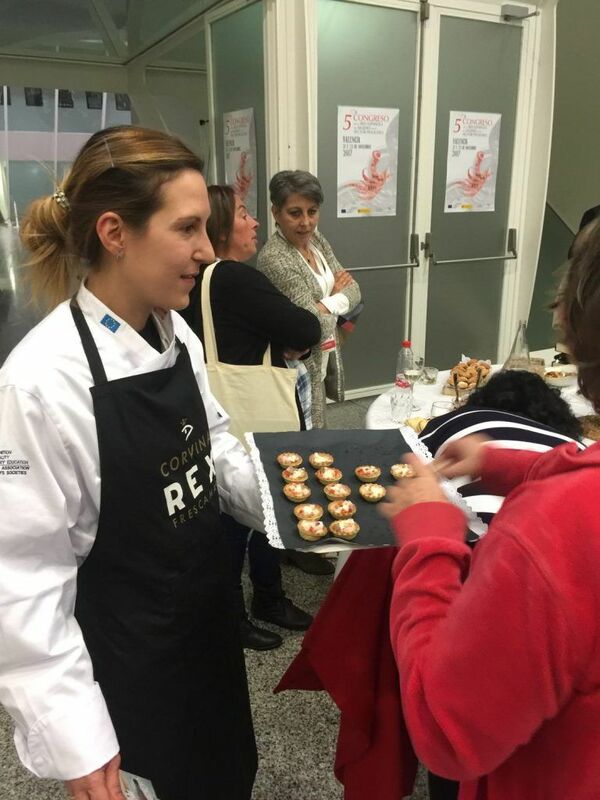 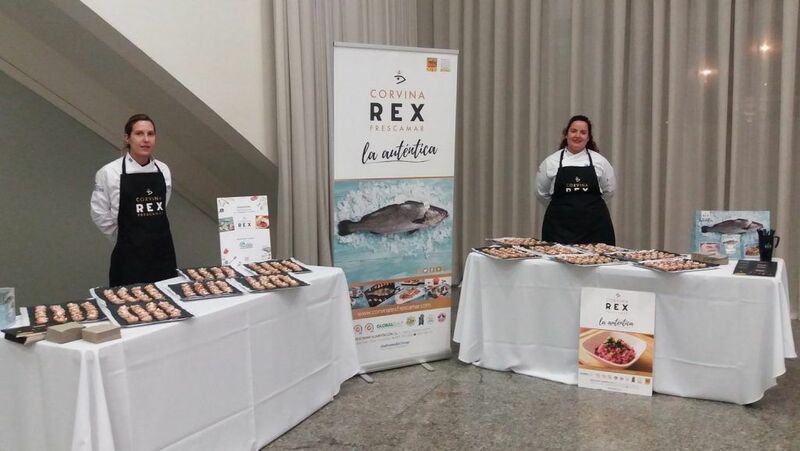 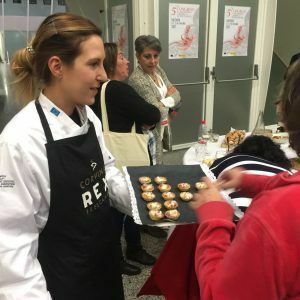 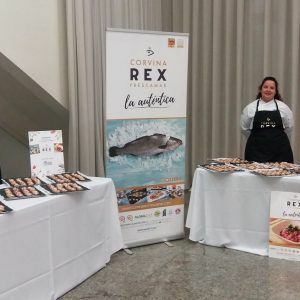 The place chosen for such event was Ciudad de las Artes y las Ciencias at Valencia and FRESCAMAR wanted to participate both through the attendance at the Congress of a representation of some of the women of its team, as well as offering a tasting at the seafood exhibition held after this meeting. 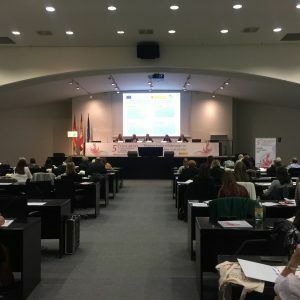 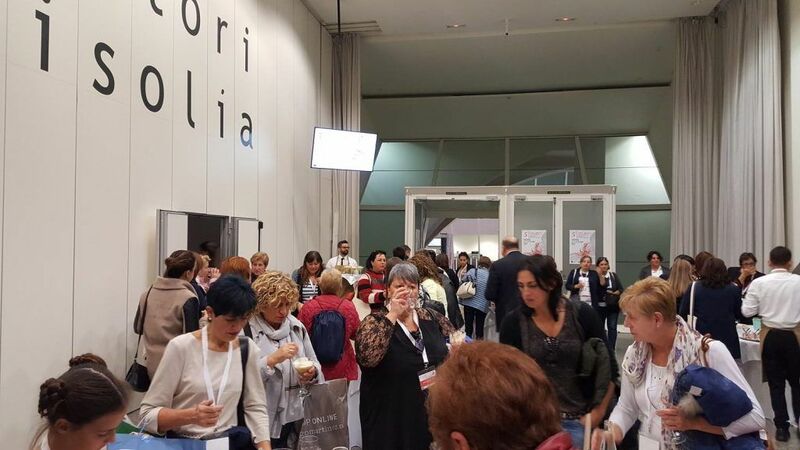 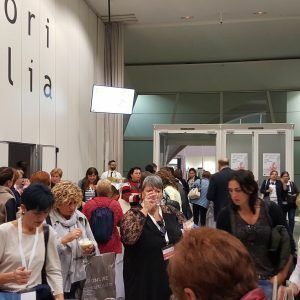 Issues such as the fundamental role women have traditionally performed on the Mediterranean coast and the generational replacement that is being experienced in various areas within this sector, were among those that aroused the greatest interest among the attendees. 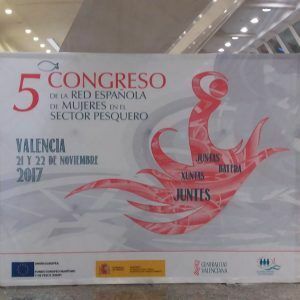 In this regard, the Minister of Agriculture and Fisheries, Food and Environment, Isabel García Tejerina -who inaugurated the Congress-, presented the “Young Women of Fishing” awards. 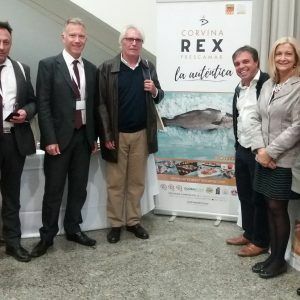 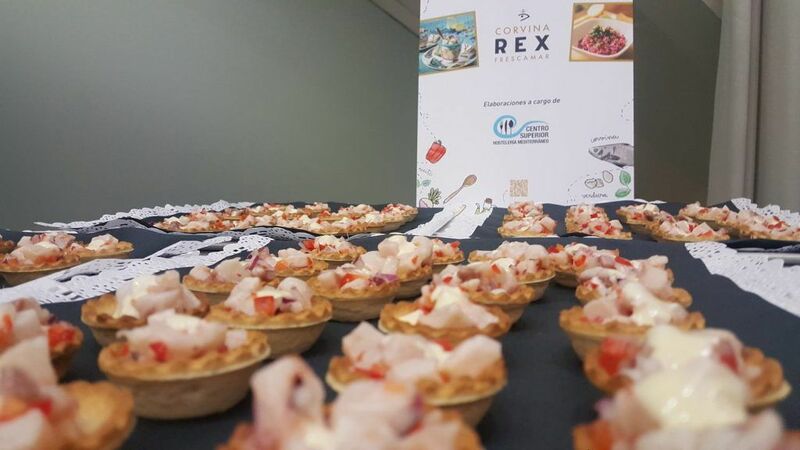 At the end of the first congress, attendees gathered in the pavilion hall where a seafood exhibition and tasting were offered, where FRESCAMAR was present with its flagship product: Corvina REX. 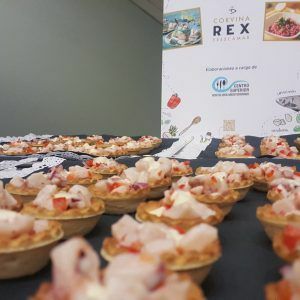 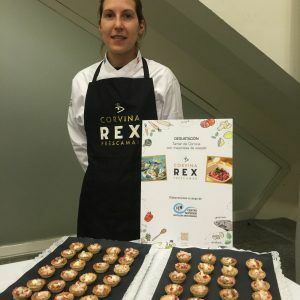 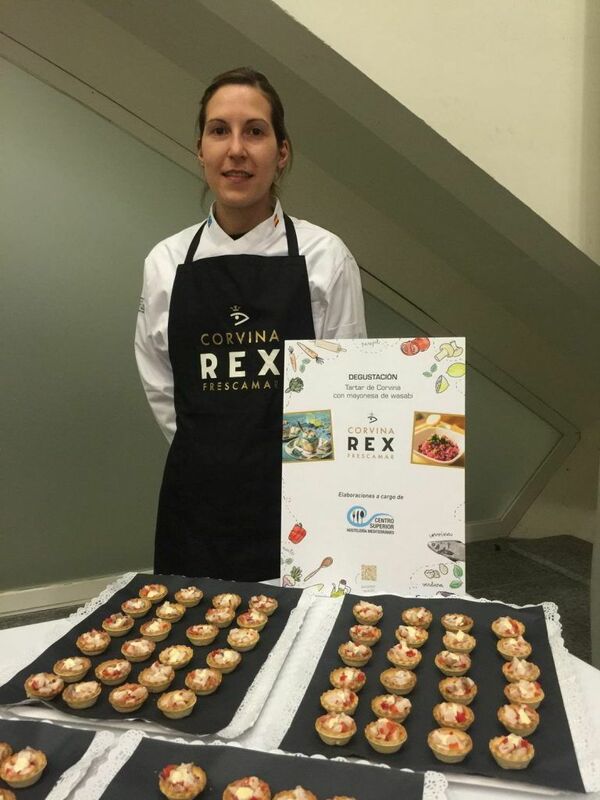 The company offered a delicious corvina tartare with wasabi mayonnaise for which elaboration the company had the collaboration of one of the students of the Centro Superior de Hostelería del Mediterráneo. 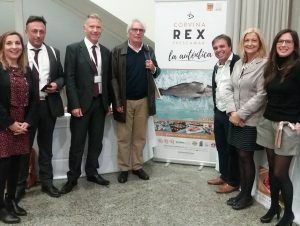 It was the fifth edition of such meeting organized on this occasion by the Spanish Ministry of Agriculture and Fisheries, Food and Environment (MAPAMA) through the General Office of Fisheries and the Bureau of Agriculture, Environment, Climate Change and Rural Development of the Generalitat Valenciana.